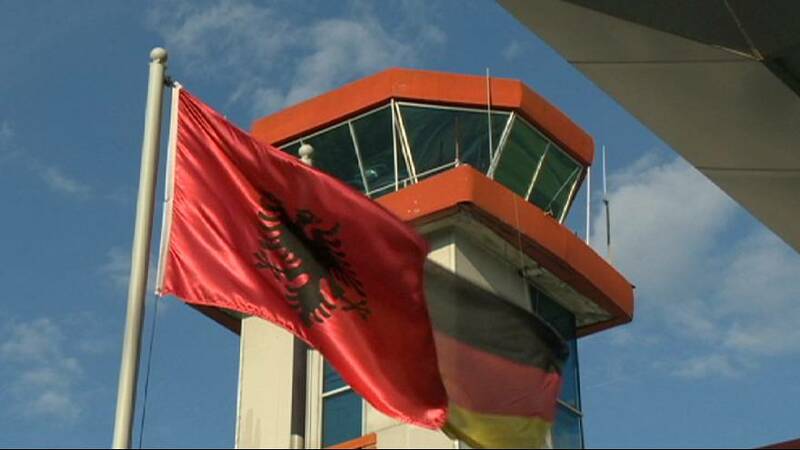 Tirana International airport is the first sight of home for many Albanians. But it is not a happy reunion for all. Thousands of individuals and families have landed at the airport to the realisation their dream of a new life has been shattered. They have been sent back from Germany after failing to have their application for asylum accepted. Rejection is the common theme etched in their faces. “We went to Germany to work and not to beg for money or social benefits. We went to a refugee camp. It was not right and it was not just the way they told us about a positive or negative decision. The just took us out of the camp and put us on a plane to send us back to Albania,” explained one man who had his application rejected. Albania is among the poorest countries of Europe with a real per capita income of 280 euros per month. The official unemployment rate is 18 percent and the country is also fighting significant coruption issues. Official figures show around 98 percent of applications for asylum in 2014 were rejected. “On one side the Greek crisis has pushed Albanian citizens in EU countries, on the other side it has created the false belief that you can go from here and and find easy solutions, economic solution in other countries,” said Saimir Tahiri, Albanian Interior Minister. Earlier this year Albania’s interior ministry announced that 12 officers from the German federal police have been stationed in Albania to work with local officers in a bid to convince migrants not to leave. “There are many cases that we have found that persons who came back as returnees from Europe, they made crimes here in Albania.” explained Ermal Milori, Head of migration of border police, Tirana airport. German authorities, through a series of newspaper advertisements have also warned of traffickers and profiteers who “spread fairytales of asylum granted”. Thousands have already discovered the reality is very different.